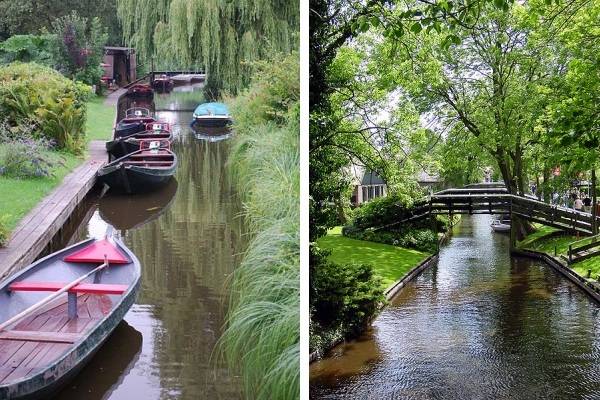 Giethoorn: Where the Streets Have No Name – Because There Aren’t Any! Known locally as “Venice of the North” or “Venice of the Netherlands”, the village of Giethoorn in the Dutch province of Overijssel more than deserves of its nickname. That’s because there are no roads in Giethoorn, and the local transport infrastructure consists of canals and characteristic wooden arch bridges. Full post: Giethoorn: Where the Streets Have No Name – Because There Aren’t Any!